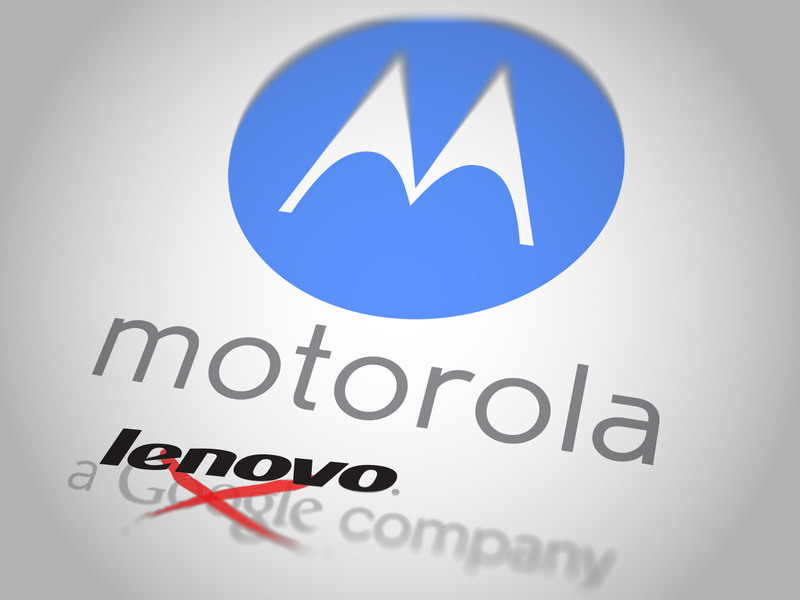 The maker of mobile phones Motorola, now under cover and under cover of the own Google, It is preparing a series of new terminals to United States and it seems that they will see the light in the Verizon operator. At the moment it is not known if eventually reaching the rest of the world, but today we showed you the first image of the terminal Motorola DROID MAXX, that even though its name suggests it will be part of the DROID family but if we stick to the differences between the RAZR and RAZR MAXX should have thicker to accommodate greater battery mobile market probably. The smartphone Motorola RAZR MAXX was a member of a 3300 mAh battery and we do not expect less than this new model that will offer technical characteristics superior to those of the RAZR model. The image that opens this news comes from the hand of @evleaks who say that the terminal will come with the model XT1080M number. Motorola He is preparing a complete line of Android smartphones to meet the needs of any user. We have Motorola DROID, Mini DROID, also expected the arrival of Ultra DROID and as you have been able to imagine, also DROID MAXX with a battery of high capacity and autonomy out of series. 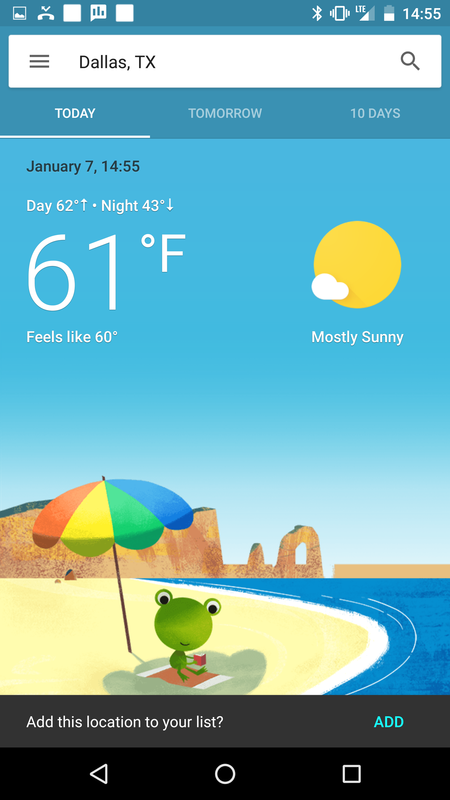 What Did Google By The Motorola Sale To Lenovo?